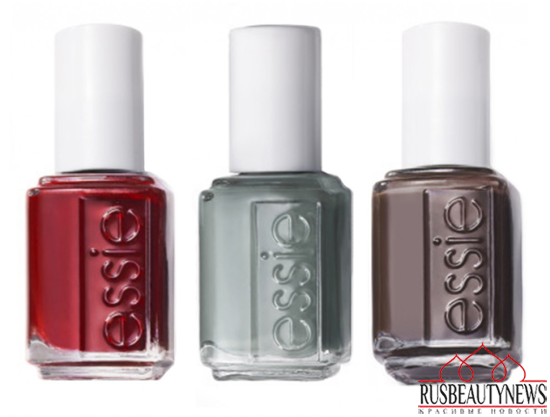 Essie is launching Dress to Kilt Fall 2014 Collection which will feature 6 new shades of grey, dark blue, autumnal brown and dirty ruby red. I spy with my fashionable eye, a seductive new partner in crime. 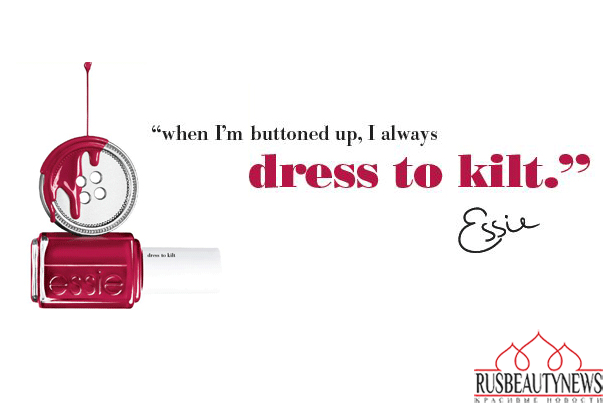 Mysterious and alluring, she knows exactly how to dress to kilt. 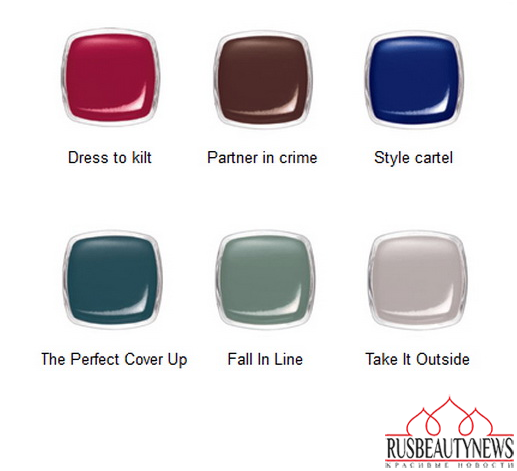 My sources in the style cartel tell me that this season, shades with a splash of intrigue are the perfect cover up. Darling, you’d be wise to fall in line or we’ll just have to take it outside. 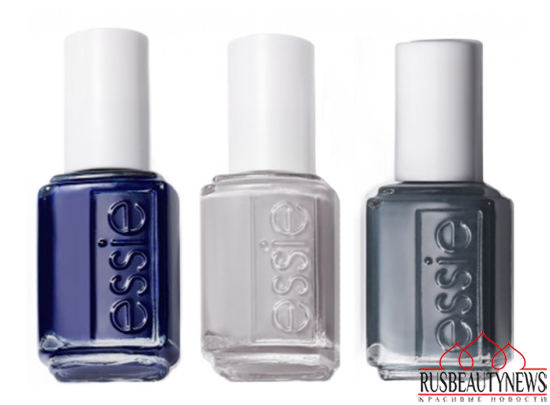 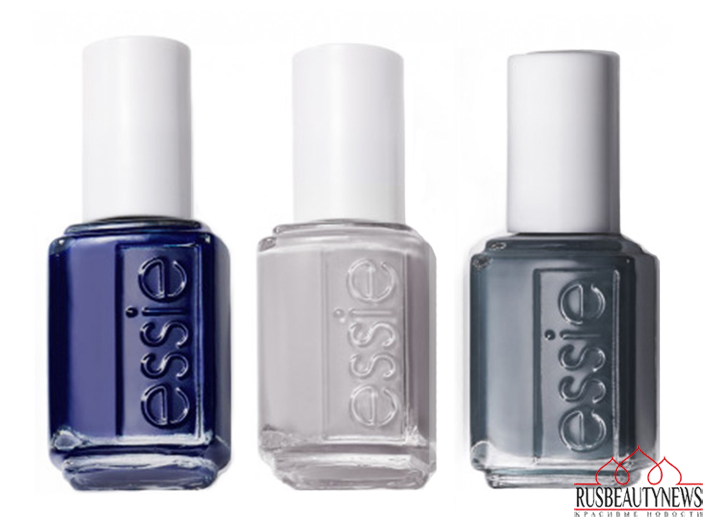 Essie анонсировала осеннюю коллекцию лаков Dress to Kilt Fall 2014 Collection, выполненную в очень подходящих для осени тонах — от насыщенного бордо до темно-синего.